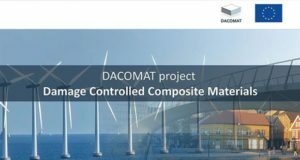 The European Union has started a research project aimed at the development of durable, low-cost composite materials for large load carrying constructions like bridges, offshore structures, and wind-turbine blades. 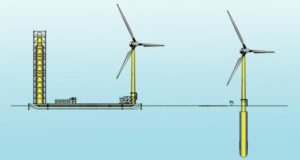 A concrete replacement floating foundation designed for durability and scalability would be capable of supporting up to three consecutive generations of wind-turbine generators of 7 MW or higher. 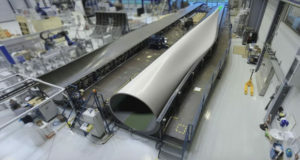 TPI Composites, the manufacturer of composite wind blades, has signed a multiyear supply agreement with Senvion S.A. to provide markets of Asia, Australia and South America with wind blades. 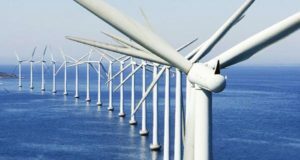 Basalt rebar makes it possible to construct durable and resistant to corrosive environment floating foundations suitable for deep water wind parks. 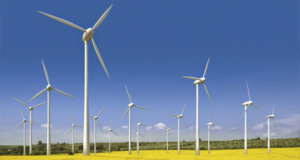 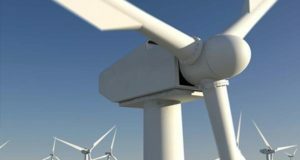 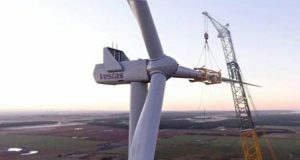 Market researchers came to the common conclusion that the wind energy market has shot ahead among composites material markets and forecast a further steady growth at a CAGR of 7-8%. 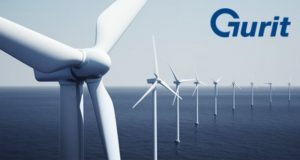 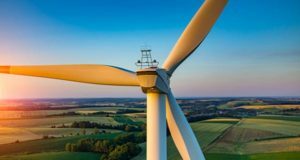 Polyurethane resin developed for wind turbine blades by Covestro received a certificate of conformity to DNV GL standard. 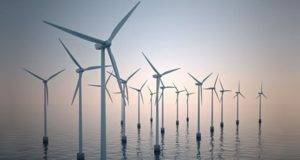 So the manufacturers of polymer products have got more efficient and economical replacement for conventional epoxy resins.